Precision Physical Therapy was created to provide superior quality, one-on-one care to identify and effectively treat pain and sports performance problems. Osteopractic is a subspecialty in physical therapy identifying the advanced skills and education possessed by the therapist. An Osteopractor is a physical therapist, medical doctor, or doctor of osteopathic medicine that has completed a postgraduate, evidence-based training program in manual therapy for the diagnosis and treatment of all neuromusculoskeletal conditions of the spine and extremities. Greg Shea helped me many times throughout the year as a full time athlete. I do hundreds of hours of training throughout the summer including a lot of running and biking. I have some chronic tightness in my hips and get injured here and there due to the volume of training I do. Greg has helped me through a lot of my injuries in addition to general maintenance. He is very knowledgeable and can provide effective care with dry needling, cupping, massage, chiropractic adjustment, rocktape, among other treatments. He has a great knowledge of the fascia of the body as well as muscles and joints. I highly recommend him as a physical therapist who is truly versatile among many methods of treatments for varying injuries. 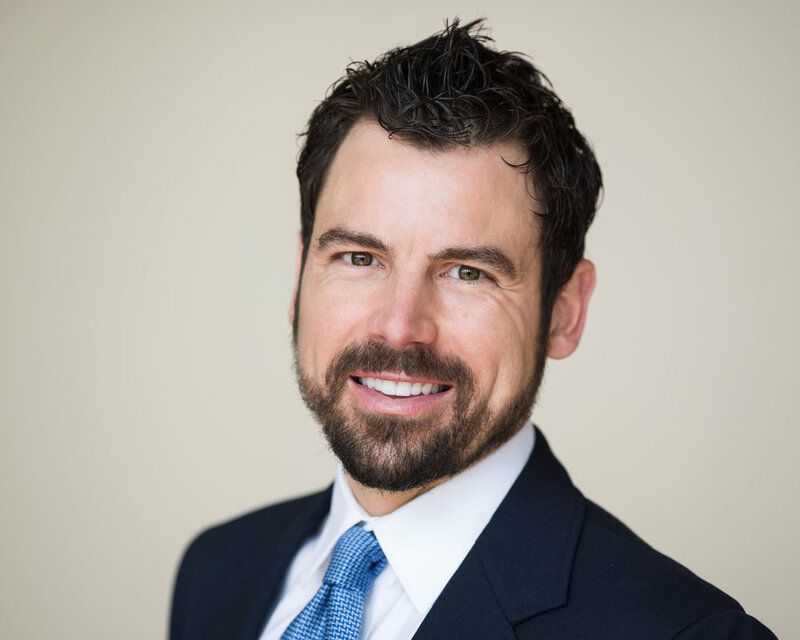 Gregory Shea is a Doctor of Physical Therapy & Osteopractor who specializes in the evaluation and treatment of neuromusculoskeletal pain and orthopedic & sports medicine conditions. Dr. Shea received a Bachelor of Science in Human Biology and a Master of Science in Physical Therapy from American International College and a post-graduate Doctorate in Physical Therapy from Temple University. He earned his diploma in Osteopractic physical therapy through the Spinal Manipulation Institute and American Academy of Manipulative Therapy. Tom is a highly skilled manual therapist with 42 years of experience. Tom recently sold a successful busy private practice in NJ and relocated to the Upper Valley with his wife, Anne. Tom is now most interested in working on-on-one with motivated patients where he can utilize his mastery of high-level skills and clinical experience in a on-on-one environment.